We have diverse expertise to meet your legal needs. Highly respected and acclaimed, providing a complete service for all your commercial needs. Renowned for providing private law solutions to affluent individuals, trusts and charities. Highly experienced and discreet, we provide an unrivalled and sensitive service. "Myerson Solicitors LLP is praised for its ‘fantastic speed of response and constructive, helpful and pragmatic advice delivered by a team that clearly knows its stuff"
MSI is a leading international association of independent legal and accounting firms with over 250 carefully selected member firms in more than 100 countries. "Clients vary in size from start-up enterprises to multinational concerns, such as Tata Chemicals. 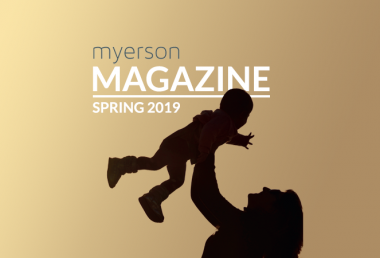 They are attracted by the practice’s professionalism and expertise in a wide array of specialisms"
Hosted by the BBC, the awards ceremony saw Myerson nominated for Contributing to the Community and Professional Services awards. We strive to provide the best possible service in the legal industry. The relationship with our clients is of paramount importance to us and that is why our clients stay with us. Many of our clients have instructed us for decades and some businesses use us as their outsourced legal department. We develop friendships with our clients, this allows us to identify your personal and or business needs resulting in effectiveness in achieving your goals. You can have confidence that our lawyers are highly-skilled and experienced in the most complex of legal matters, yet we ensure that our lawyers are happy and not over-worked, meaning that they are available for you and are enthusiastic about providing you with an unrivalled service. All our lawyers are either home-grown or have been recruited from national, regional or City firms. The firm is rated as “top tier” by the international legal directory, the Legal 500. We are a highly-respected firm that is routinely retained on high-value, complex and cross-jurisdictional matters. 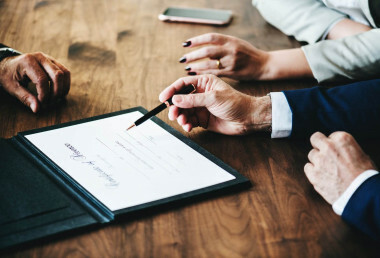 We have strength in depth, with solicitors who have the expertise to provide bespoke services in niche specialisms and cutting-edge advice tailored to different business sectors. This breadth of experience means you will find us balanced, pragmatic, efficient and focused on achieving your commercial and personal objectives.